Mountain Province, Philippines. Where to go when in Sagada. i have been there last december, and i have a lot of fun there, i went to hanging coffins, sumaguing cave, check my pics on my face book dami ko kuha…. 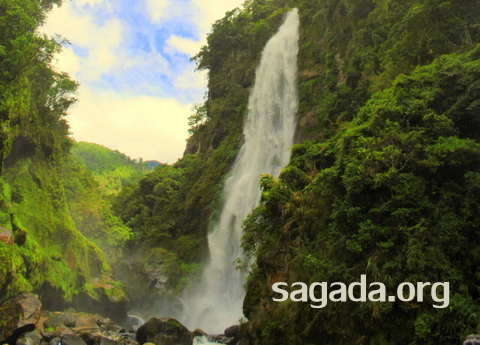 korek…sagada has the potential to be a top tourist destination. however, we cannot afford to commercialize it for other purposes. My friend and I went to Sagada last November and stayed there for 3 days and 2 nights. We had the chance to experience the Majestic Bomod-Ok Falls. We had to trek for an hour which was really worth it since the place is so beautiful. 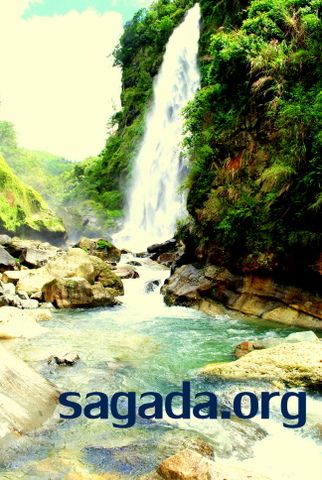 i didnt wish any hot spot in da phil to go to but SAGADA is my ultimate dream place to visit… some says “sagada…. puro bundok” i dnt care coz da 1st tym i set my eyes to SAGADA’s picture i dont know pero pinangarap ko n ang SAGADA n puntahan…. but sad to say i guez it will never happen….